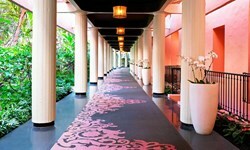 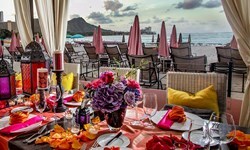 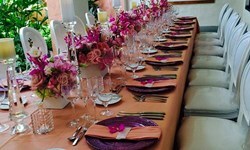 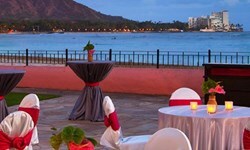 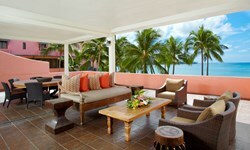 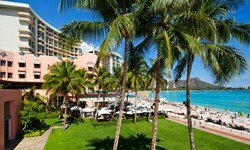 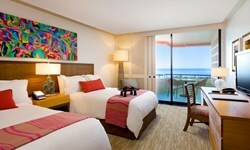 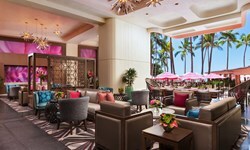 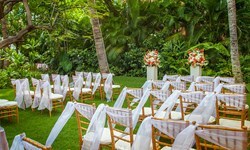 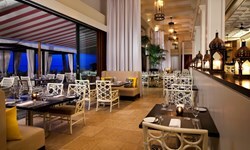 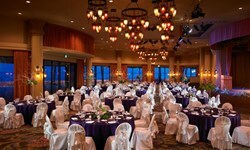 The Royal Hawaiian, A Luxury Collection Resort - Wedding Venue and Packages | The Future Mrs.
“The Royal Hawaiian” evokes the world’s greatest romantic wedding venue. 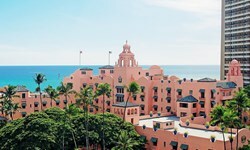 Its soaring pink turrets have lured couples from around the globes…who come to discover the expansive beach at sunset, to share intimate moments in lush and legendary gardens, and to immerse in the timeless beauty that abounds at The Royal Hawaiian, a Luxury Collection Resort. 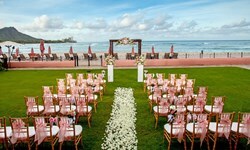 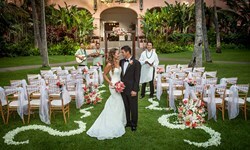 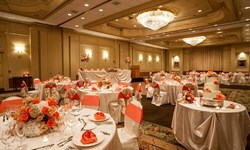 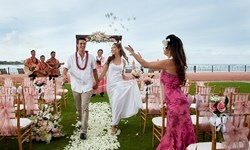 Whether a fairytale Waikiki wedding celebration, dreamy destination wedding or cherished Hawaiian wedding vows renewal is what you dream of, our wedding specialist is prepared to plan your perfect event.